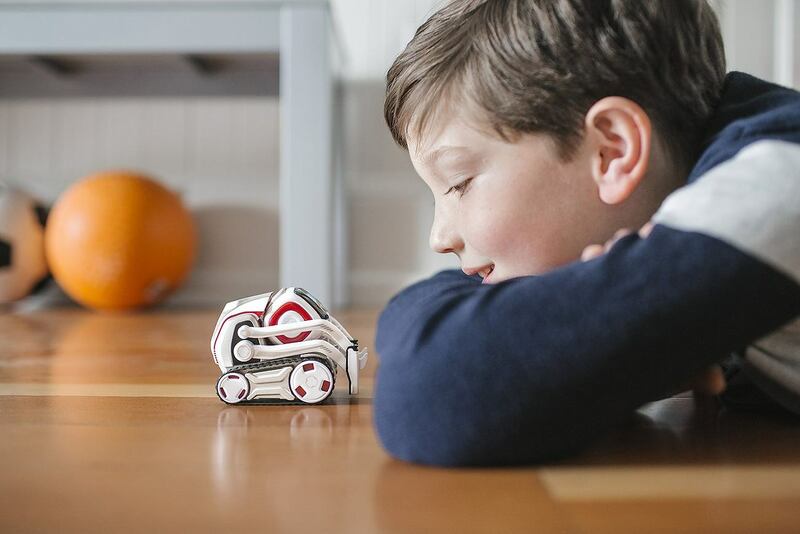 Introducing Cozmo, the real-life evolving robot whose fun and gifted personality will continue to surprise you day after day. 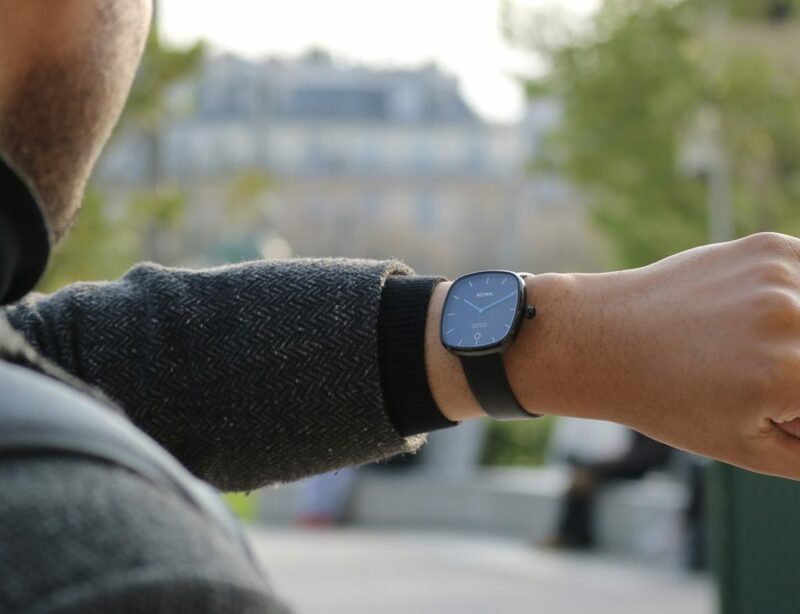 With the ability to express human-like emotions, Cozmo will interact with you just like a friend. He’ll even nudge you to get you to play more. He’ll even become curious and begin to explore his surroundings. 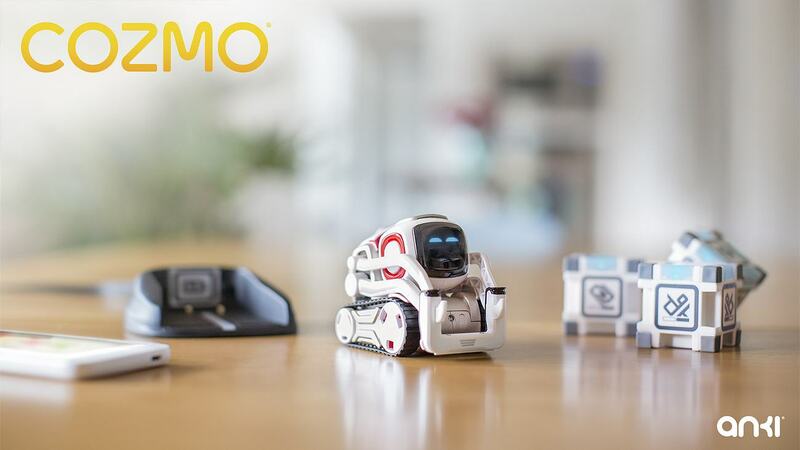 Rigorously tested to be sturdy and durable, Cozmo provides you with new games and upgrades the more you play and get to know each other. 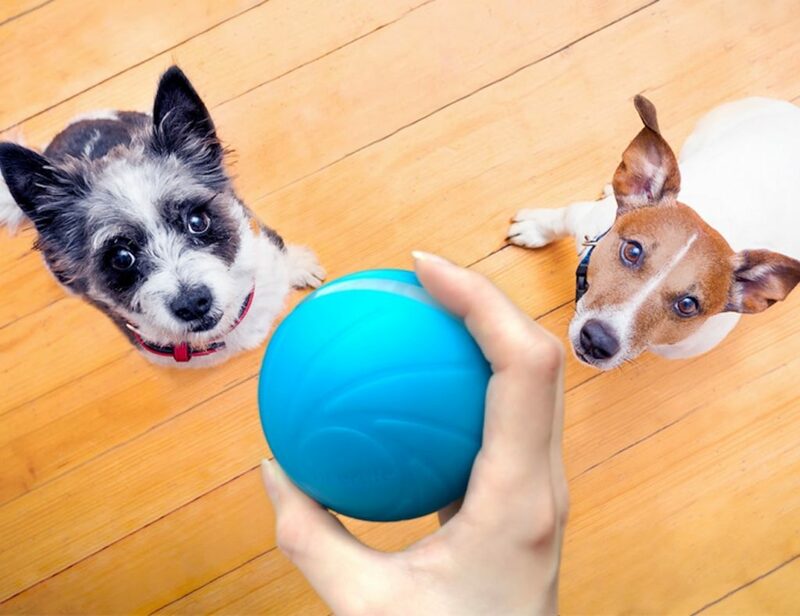 Cozmo’s real emotions change according to the situation around him making him more like your best friend than a toy – and just like a human, he’ll get cranky if you don’t pay him enough attention. 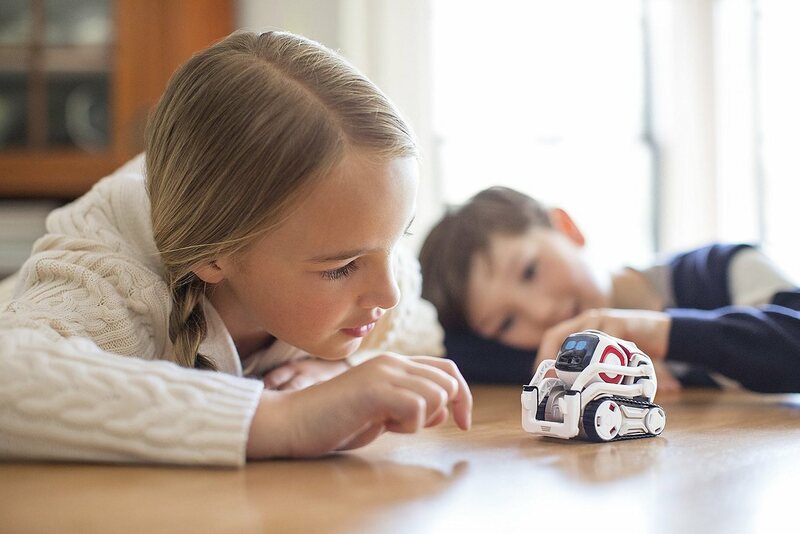 Equipped with the latest technology, Cozmo keeps playtime non-technical and is always up for more fun.